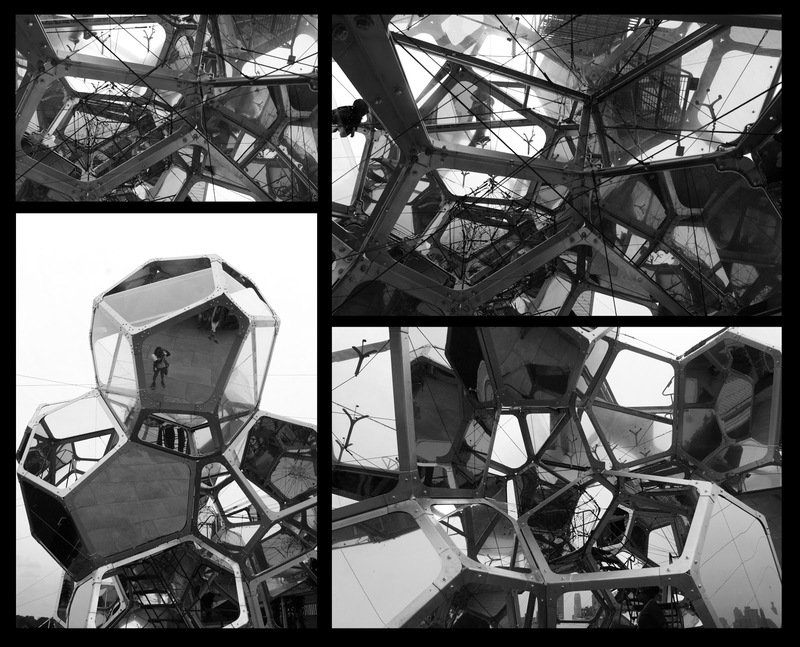 Since early this year I have been following Tomás Saraceno’s work, and I was thrilled when I heard that an installation of his was being held in the MET‘s rooftop. It really changed the perpective with which you understand the city once you up there. If possible, after this experience, I am more interested in Tomas’s works of art.